Cat Ba island is and archipelago in Cat Hai district, Hai Phong city. 150km away from Hanoi city. It is located offshore and about 30km from Hai Phong. The north is Halong Bay. Cat Ba island is recognized by Unesco as the world biosphere reserve. Many people call this island the pearl island of the north. Therefore, Cat Ba island is one of the hot destinations in the north. Appealing many tourists from all over the world. 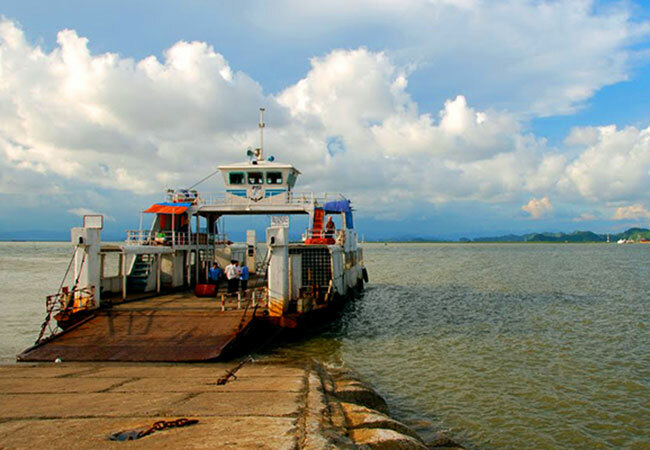 Some years ago, to travel to Cat Ba Island would take a lot of time. However, nowadays, by the highway Hanoi to Hai Phong and the Tan Vu Lach Huyen bridge, Travel to Cat Ba island is easier and faster. 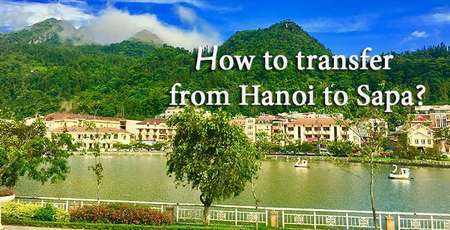 So how to transfer from Hanoi to Cat Ba? What is the most convenient way to get there? 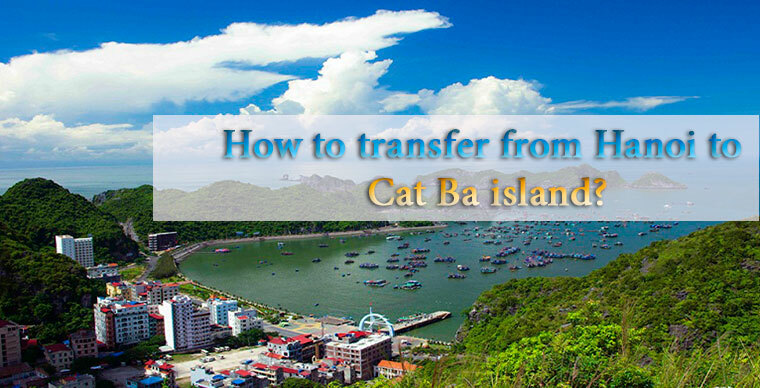 The following article will answer the questions with useful information to help you to transfer to Cat Ba easily. 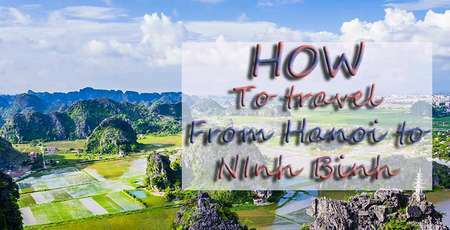 By Express bus directly from Hanoi to Cat Ba town. In fact, you still have to go through the Got Ferry to Cai Vieng pier, then from there take a transfer to Cat Ba town. Travel time is about 4 hours. Take a bus from Hanoi to Hai Phong city. 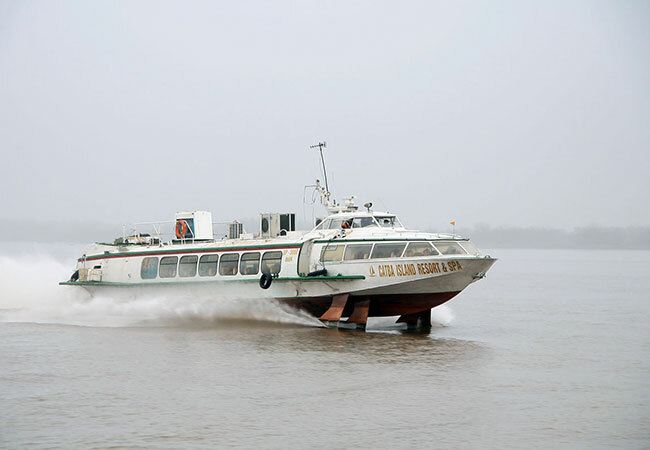 Then enjoy 45 minute hydrofoil transfer from Binh pier to the center of Cat Ba town – Cang Ca pier. Tourists could take bus at Gia Lam bus station. There is Hai Hau VIP bus to Hai Phong city. The ticket fare is about 5$. Or Hoang Long Bus in Nuoc Ngam bus station. 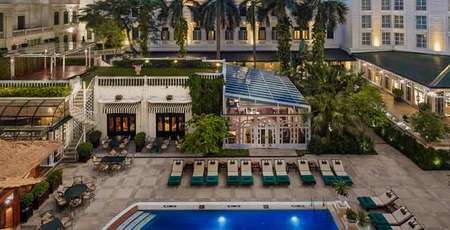 Normally, if your hotel in Hanoi is in the city center, we recommend you take bus from Gia Lam bus station as it is closer. You should be at bus station 30 minutes before it runs. After 1.5 hour in the bus, you will arrive in Niem Nghia bus station in Hai Phong city. 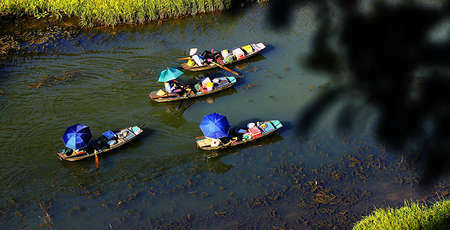 From there, take a taxi or motor taxi to Binh pier, about 3 km away. The second step: Hydrofoil to Cat Ba town. Travel time is 45 minutes from Hai Phong to Cat Ba town. Stop right at the center of the town – Cang Ca pier, from here, you can walk to the hotel, or if you have luggage, you can take electric car transfer, motorbike taxi. Hotels are only 200 – 300m away from the pier. Some hotels are further, about 500m such as Sunrise Resort, Cat Ba island resort. 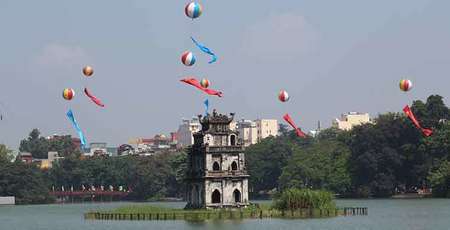 -Go to Ben Binh pier for Hydrofoil to Cat Ba town. -Go to Got pier and take ferry to Cai Vieng port. From Cai Vieng Port, you can take shuttle bus to Cat ba town. -Also another option: the private car take the ferry with you and to Cai Vieng pier the transfer to Cat Ba. This is more convenient but not recommended as it will cost you more and not necessary to use private car for some days in Cat Ba Island. 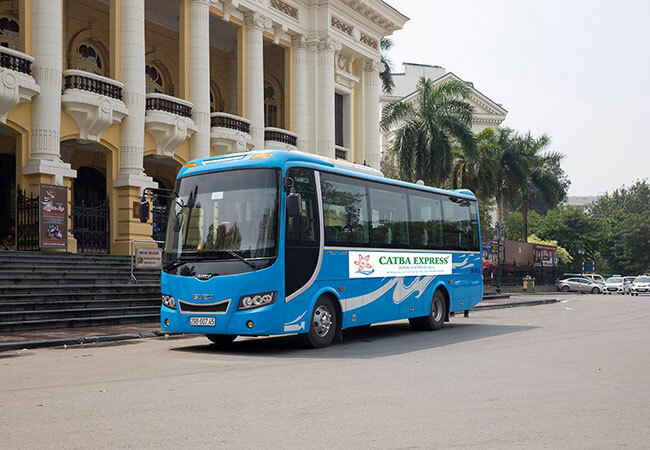 So, in our opinion, the easiest and most convenient way is to book an express bus ticket to travel from Hanoi to Cat Ba. The second option should be a private car/taxi to Ben Binh pier to take a hydrofoil trip to Cat Ba. 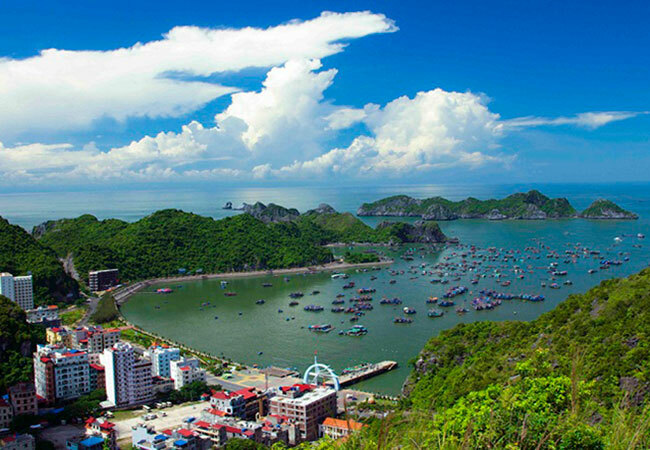 After 45 minutes admiring the vast view of the sea, you have come to Cat Ba island. These are the most two convenient ways to travel and save time for your trip to Cat Ba pearl Island.